Alisha Gurungis an Executive Engineer at Bhutan Telecom Limited. 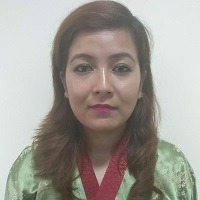 She is also an Instructor/Trainer at the Bhutan Network Operators Group (BTNOG) and the Asia-Pacific Regional Internet Conference on Operational Technologies (APRICOT). Her specialization is network security, and she is eager to better understand the open standards development processes at the IETF, and to participate in the work of the dnssec and dnssd working groups. Daniela Casas Velasco is an Electronics and Telecommunications Engineering Student at the University of Cauca. She is currently working on a YANG-based information model for a vertical management plane in a heterogeneous SDN environment. 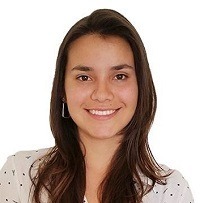 Daniela is a member of IEEE, and is following the netconf, netmod, and opsawg working groups at the IETF. 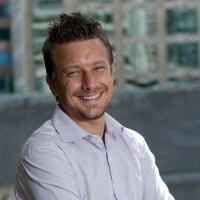 Fernando Gont currently works for SI6 Networks as an Internet Security and Engineering Consultant. He is an active participant at the IETF, where he contributes to several working groups, and has authored a number of requests for comments and Internet drafts. He is a regular speaker at conferences, trade shows and technical meetings, discussing information security, operating systems and Internet engineering. Hamad Droubi is the Domain Names Officer at the National Information Technology Center. He holds a BSc in Management Information Systems, and is very interested in IPv6, DNSSEC and best practices for network operations. He is a member of the MEAC Strategy Working Group at ICANN, and is actively involved with the Middle East Network Operators Group (MENOG). 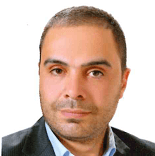 Hamad is new to the IETF, and would like to become more knowledgeable in the work of the 6man and v6ops working groups. Isabel Odida is a Data Planning Engineer at MTN Uganda. She is also a Trainer for the African Network Operators Group (AfNOG) where she teaches the Scalable Internet Services course. Isabel is an avid supporter of free and open source software (FOSS), and bases all her training on these platforms. 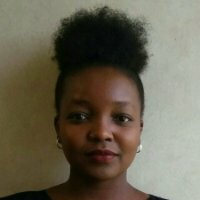 She is very passionate about knowledge sharing and empowering the talented minds involved in the African technical community. John Robert Mendoza is a PhD Student in Electrical and Electronic Engineering at the University of the Philippines. 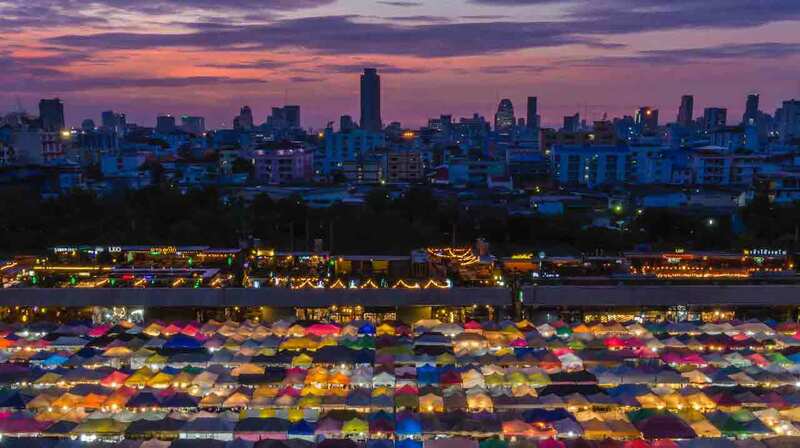 He is currently exploring ways to make network management and operations easier through the development of network tools driven by insights from performance data received from software-defined networking (SDN) technologies. He follows the work of the netconf working group and the nfvrg research group at the IETF. He is also very interested in harnessing the power of predictive algorithms in communication networks. 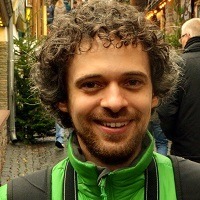 Lucas Muller is a PhD Student at the Federal University of Rio Grande do Sul (UFRGS), where his thesis is addressing problems in global Internet routing and network interconnections. He also works closely with the Brazilian Internet Steering Committee (CGI.br), Peering Ecosystem IX.br (Brazil Internet Exchange Point) and with the Brazilian National Research and Educational Network (RNP). 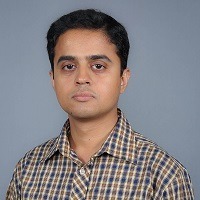 He is interested in the grow, ippm, mptcp, working groups and the nmrg research group at the IETF. 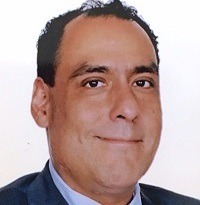 Luis Martinez is a Professor and Researcher at the Universidad Iberoamericana in Mexico City, where he currently heads the Digital Convergence Programme. He is a member of the Advisory Council for the National Institute of Telecommunications and the President of the Internet Society Chapter Mexico. His research is focused on the study of the impact of technology in society through education and communication, and he has deployed a number of community networks and FM radio stations for communities in indigenous areas across Mexico. He is following the gaia research group at the IETF. 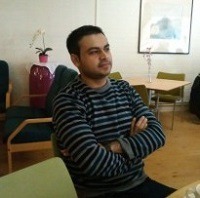 Muhammad Sajjad Akbar is a PhD Student at Bournemouth University in the United Kingdom. His research is centered around wireless body area sensor networks (WBASNs), and he specifically works with MAC and routing protocols while integrating them with Internet of Things (IoTs) devices and networks. 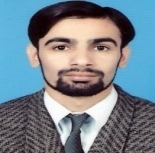 Muhammad holds a Master of Science degree in Wireless Networks and Telecommunications from Muhammad Ali Jinnah University (Pakistan) and a Master of Information Technology degree from Barani Institute of Information Technology (Pakistan). 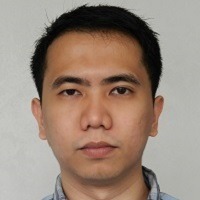 He is interested in the 6LO and V6OPS working groups in the IETF. Muhammad is a Returning Fellow. Rao Naveed Bin Rais is an Associate Professor at the Computer Engineering Department at Ajman University. His research interests include next generation communication networks, network virtualization, software-defined networks, and information centric networks. He is also exploring new research areas such as Software-Defined Networks (SDN). He completed a Ph.D. in Networks and Distributed Systems from INRIA/University of Nice. He is an ICANN Fellowship awardee, and is very excited about working with the HIP, MANET, LISP, and MPTCP working groups at the IETF. He is also a Returning Fellow, having participated in the programme at IETF 92. 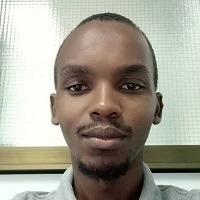 Raymond Linus works with the .TZ registry as a Lead Systems Engineer. 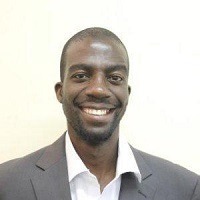 He is also an Instructor at the Tanzania Network Operators Group (TzNOG) where he delivers courses on DNS, DNSSEC and deploying open source mail/web servers. Raymond is also an Internet Society online instructor, and moderates the ‘Introduction to Network Operations’ course. His interests include software development, systems administration, and he is extremely committed to training the next generation of technical leaders in Africa. 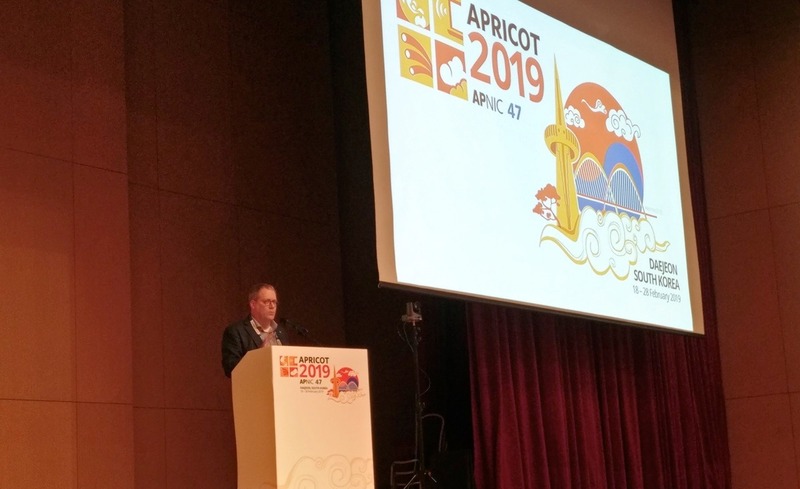 Raymond is looking forward to finding out more about the dnsop and dprive working groups at the IETF. 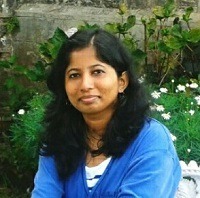 Shalu Rajendran is a Project Engineer at the Centre for Development of Advanced Computing (C-DAC), a research initiative of the Government of India. Her work at C-DAC is focused on implementing the 6top sublayer on Contiki OS, which facilitates the allocation of cells between neighboring nodes for satisfying dynamic bandwidth requirements. Her areas of interest include wireless sensor networks and embedded programming, and she follows the 6tisch, 6lo, detnet and roll working groups at the IETF. She and her team recently uploaded the implementation of their 6lo expiration time draft in the OpenWSN environment and it has been merged with the main distribution. Solomon Hopewell Kembo is a Software Engineering Instructor and MSc Student at the University of Zimbabwe. He is passionate about free and open source software (FOSS), and jumps at any chance to discuss topics at the intersection of FOSS, the African-centric concept of ‘Ubuntu’, and the emergent sharing economy. Solomon is currently engaged in an initiative called the IoT Makerspace, which is aimed at engaging IOT developers at polytechnics and universities in Zimbabwe to drive the development of relevant applications and to ultimately grow the local ecosystem. He is interested in the coap, core, cbor and json working groups at the IETF. Syed Muhammad Sajjad is a Secure Application Developer at the Center for Cryptology and Security at the University of Islamabad. He is also currently studying for his PhD in Information Security at the Riphah International University, where his research areas are security, privacy and trust in IoT systems. He is interested in the work of the 6lo, 6tisch, dots, and core working groups at the IETF, and is an APNIC Fellow and a SANOG Fellow.